Finally got to use the high beam this morning and the LED is definitely too tall and is blocking the primary beam. Gonna try the ones Simon posted. Interesting! So I guess it's just the capability of the LED housings to handle the heat from a halogen bulb. Still having no trouble with the OPT7 LEDs even when giving the high beam the full beans. 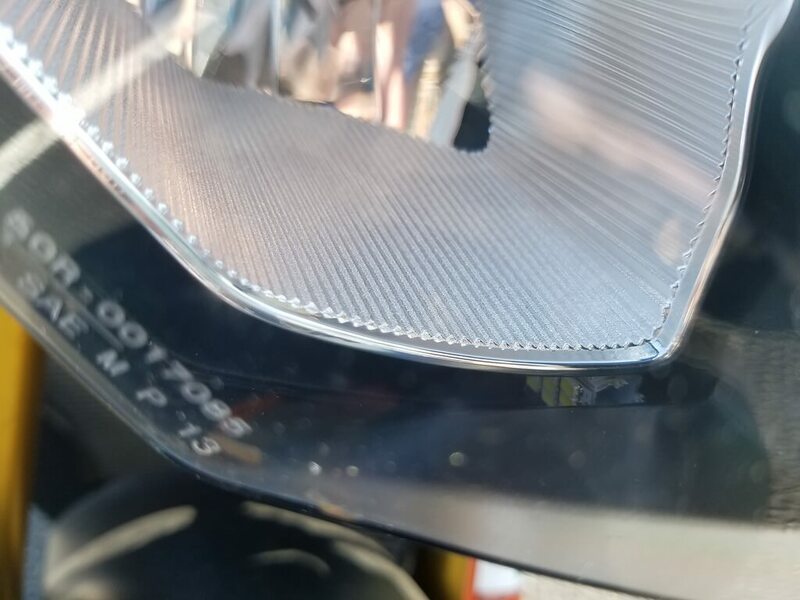 One for low beam and the other high? Hed, you will need to purchase a set for lows and a set for highs. Though the connection to the harness will ultimately ending using the same style of connection, the fitting of the lamps themselves will be different for each housing. H7 is what's needed for the low beam and 9005 is needed for the high. 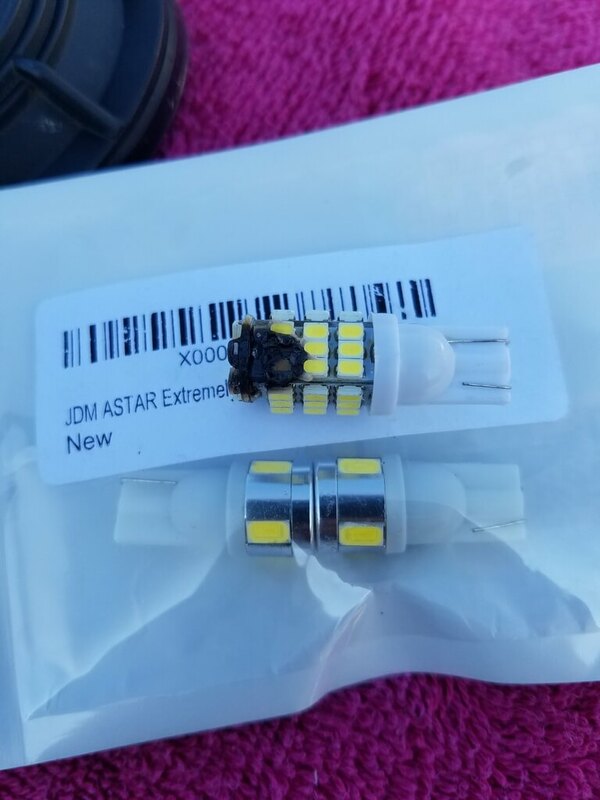 At ~100 for a 2 pack of LEDs it's pricey, but from what I've experienced they're pretty bomb proof. Plus, now you have a spare so consider yourself covered for the next 1-30 seasons. Thank you for clarifying. Do you perhaps have photos or videos of how it looks? Simple search from simple Simon. Simpatico Simon simply simpers, simpleton. I'm thinking about some upgrades to my lights. The low beam is, well adequate, but not good. The first time I switched on my high beams, I actually laughed, they were so bad, and I live in Europe so my low beams stay on. -the opti7 will give you the best light output. -with the opti7 you can't put on the dust cover, but on what light? the low beam or the high beam or both? 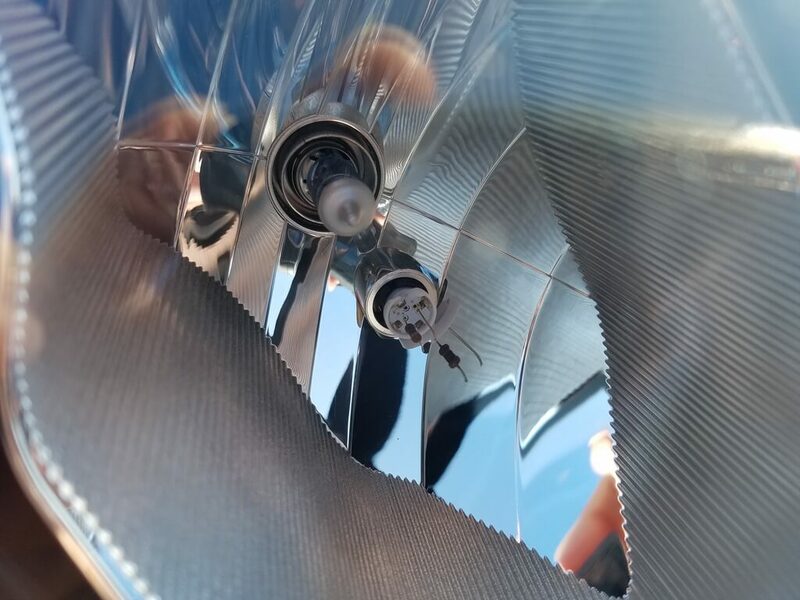 -LED parking light bulbs dont go well with halogen bulbs. I'm concerned about this cover as I dont want to fill up the lights with water every time I clean the bike. Is there room for a cover at all? My initial guess is that the cover won't fit because the LED protrude through the light opening and that is why the cover no longer fits. Not sure what to do, LED conversion, or just get some better halogen bulbs than the stock ones.